If you need a powerflush in Leyton please look no further. We offer some of the most reasonable prices in London on Powerflushing and is something that we specialise in. 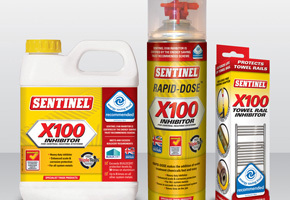 We use only the best quality powerflushing machines and chemicals when working on your central heating system and always add an inhibitor at the end of every flush to make sure your system is protected for a long tiome afterwards. We pride ourselves in putting you the customer first and our quick response times. 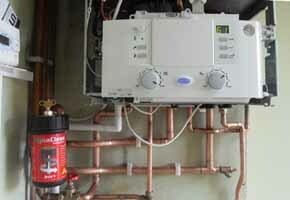 If you call us for a powerflush or any other gas or boiler works we are happy to give you a quotation. We understand that our customers in Leyton are busy so please feel free to drop us an e-mail or by using our contact form to discuss your plumbing and heating needs.